In this course you will learn about Astrophotography through course work and nighttime observations. 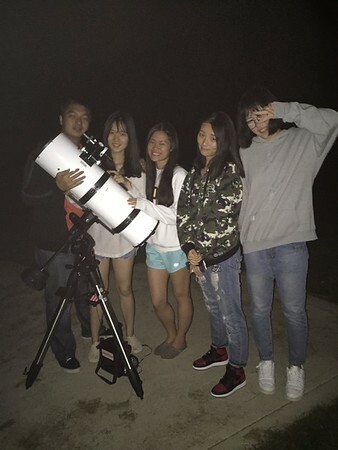 You will use cameras and telescopes to photograph a range of celestial objects from the Sun, the Moon, the Planets, Constellations and very distant objects like Star Clusters and gaseous Nebula. 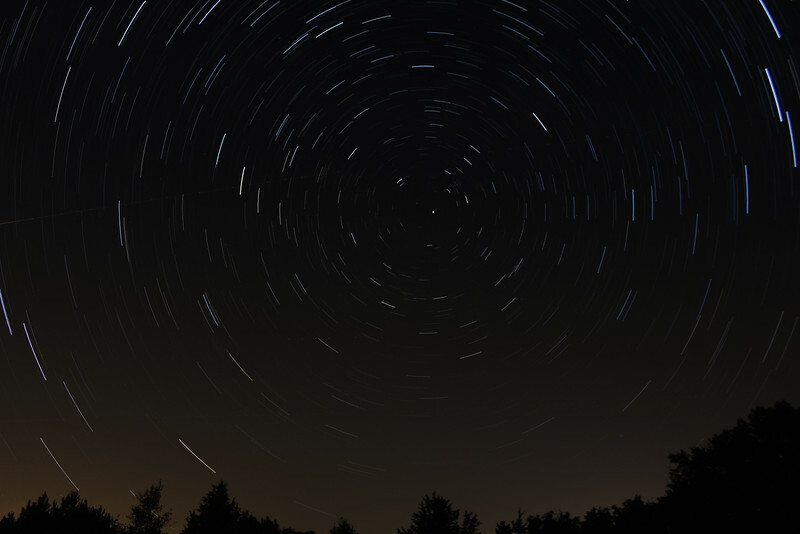 You will also take images of star trails over Oxford College buildings like Seney Hall or the new Science Building. Your goal in this course is to capture a range of beautiful astro-photographs!